I really love everything about nails! Except if they break... but i really like having beautiful nails, and i do a lot to keep them! I never go anywhere without a nail file if a nail should break i can fix it really fast. And if im sleeping at someone elses house i always have some kind og harding top coat with me so it does not break so easy. Just a few good tips! Anyways, i want to show you some of my new stuff for my nails! As you can see on the picture i really like the brand Essence. I do believe it's a German brand but it's super cheap but it's some really good products! I have at least 20 of their nail polishes. The one i uses the most is the one you see in the middle. The pro white nail hardning polish. It's making your nails stronger and whiter at the same time so i bought a new one of those. The gel creme is for the skin around the nails because it can easily get dried out in the winter or if you uses a lof of nail polish remover. I did get a few things for nailart even though i haven't done that in a long time. I really like it but it is hard work to keep it so if you har busy it's easier to do a natural look with a white polish. 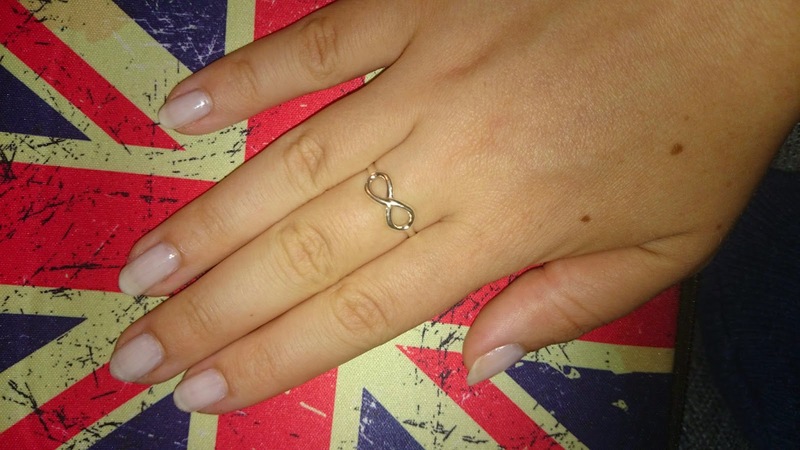 On the picture below im wearing the white polish to the left from Rivel de Loop which i can't really recommend! I only had it on for a day before it looked horrible so i did another layer before taking the picture.